Lao Tzu was the great famous Chinese philosopher and was considered as the father of Chinese spiritual tradition ‘Taoism’. 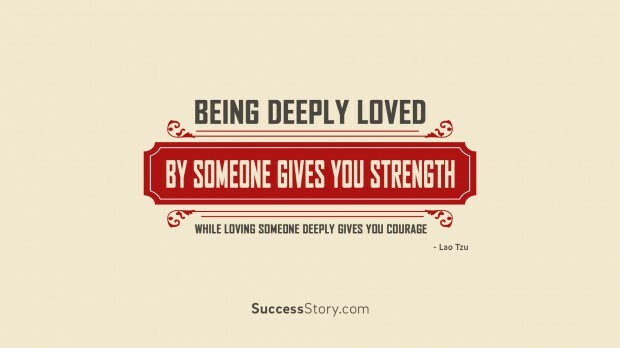 Lao Tzu has a great influence on Chinese culture and Chinese literature. For Chinese people, Lao Tzu is the religious figure, who is worshiped as a god. 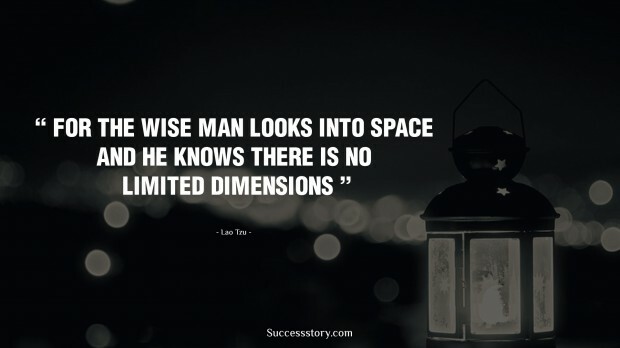 Lao Tzu was born in between 500BC to 300 BC in Ku County of State of Chu. "For the wise man looks into space and he knows there is no limited dimensions"
Lao Tzu’s book ‘Daodejing’ or ‘Tao Te Ching’ (The Way and its Virtue) contains religious scripts about ‘Taoism” and teaches about the philosophy of simple living. 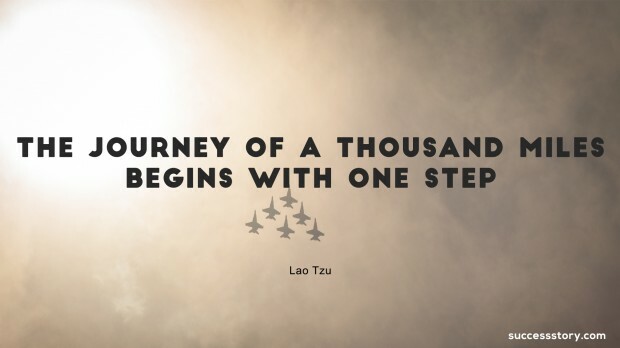 According to him all long journeys, big accomplishments, huge projects you must start with one step. 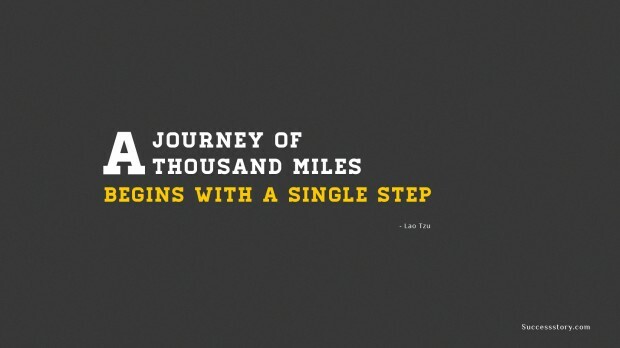 Of course, without taking the first step, you can never make the journey. 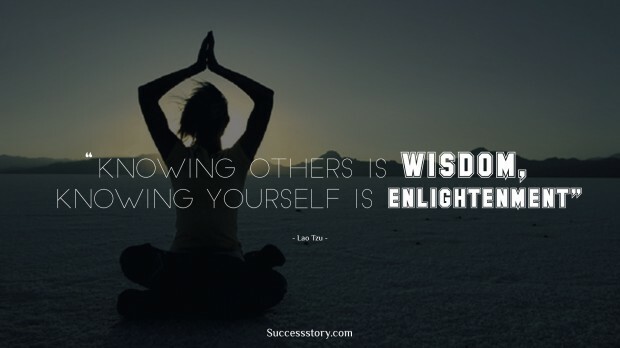 Nevertheless, Lao Tzu quotes are inspirational, they are meaningful and a great reminder of some of the real truths in life and even after centuries his teaching is followed by Chinese people till today. Lao Tzu’s teaching teaches us to live simple, natural, selfless, and pure-minded, without any motives and desires. He shows us the path for learning and towards a peaceful life. Being a teacher he taught the life lessons, and importance of eating healthy and exercise as a part of peaceful life. Lao Tzu around 2500 years ago was the most popular and the wisest man in china but still he remained simple, natural and never desired to win the fame. Lao Tzu’s life has been simple and ambitious still after so many centuries’ people know very little about the life of the philosopher.